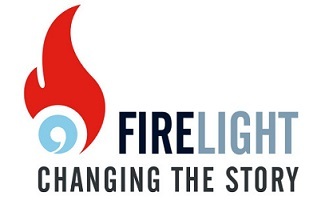 Firelight Documentary Lab is a flagship mentorship program that seeks out and develops emerging diverse filmmakers. The Lab provides filmmakers with one-on-one support, funding, professional development workshops and networking opportunities. More than just a workshop, the Documentary Lab is unrivaled in its representation of diverse producers, creating an exclusive network of talented, unique storytelling who receive ongoing support from a project’s conception to its completion. 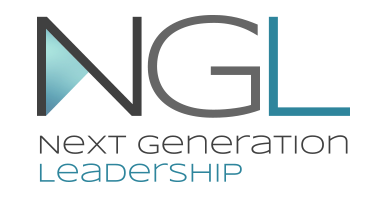 Next Generation Leadership is a professional development program designed to help public media expand diversity among its programming executives by identifying and training new and diverse senior and executive producers and other content leaders in television, film, radio, and digital platforms. Eight Senior Editorial Fellows have been selected for training in 2016, to bring new voices and perspectives to the top levels of public media programming. ​To support a vibrant future for public media, CPB offers a Public Media Executive Fellowship. This 18-month program provides salaried work experience in public media for an economically disadvantaged, recent college graduate. The Executive Fellow works with CPB’s executive team and on rotational assignments across the company. 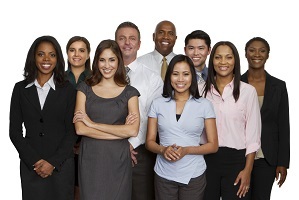 When next open, the opportunity to apply will be announced on the CPB jobs page. 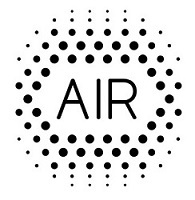 AIR provides coaching fellowships, webinars, scholarships and mentorship programs for professional and early-career talent to continually hone their skills and enable them to produce the most creative work in public media. 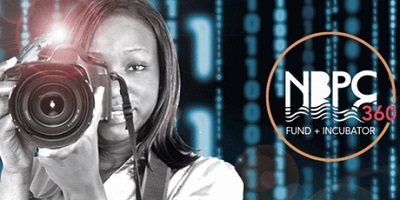 The National Black Programming Consortium’s NBPC 360 identifies and supports diverse producers to create content that will engage broad audiences across multiple public media platforms. This initiative will help launch serial productions about the Black experience: non-fiction series for broadcast; episodic scripted and non-fiction projects for the web; and immersive interactive projects.